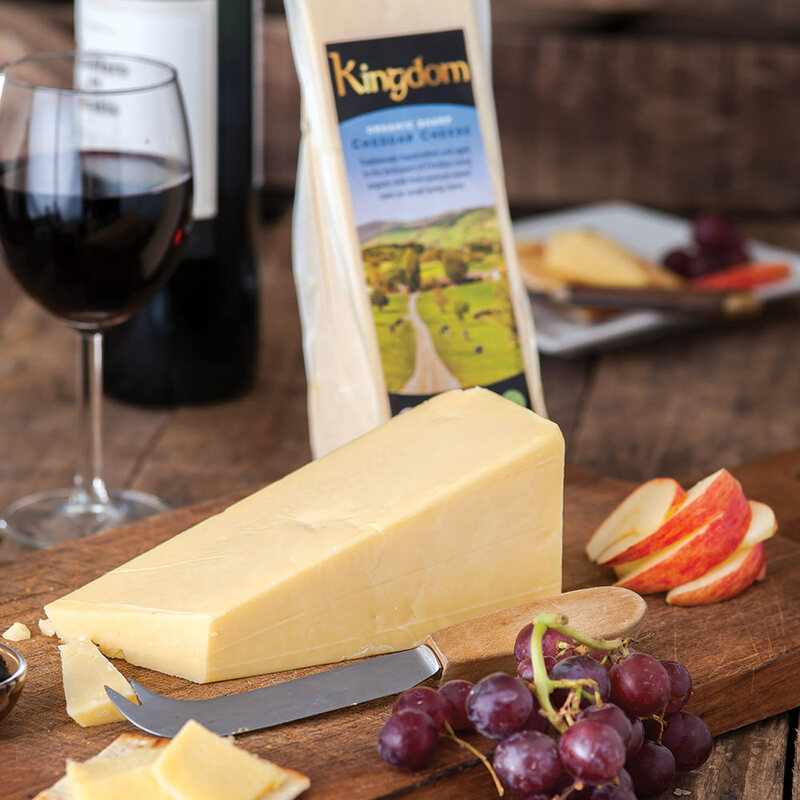 We’re proud to bring you a new range of crafted premium cheeses which are steeped in British heritage and come direct from the United Kingdom. Bringing you the first certified organic British cheddar to the US marketplace. Our Organic British cheeses are selected for their superior quality and distinctive taste. 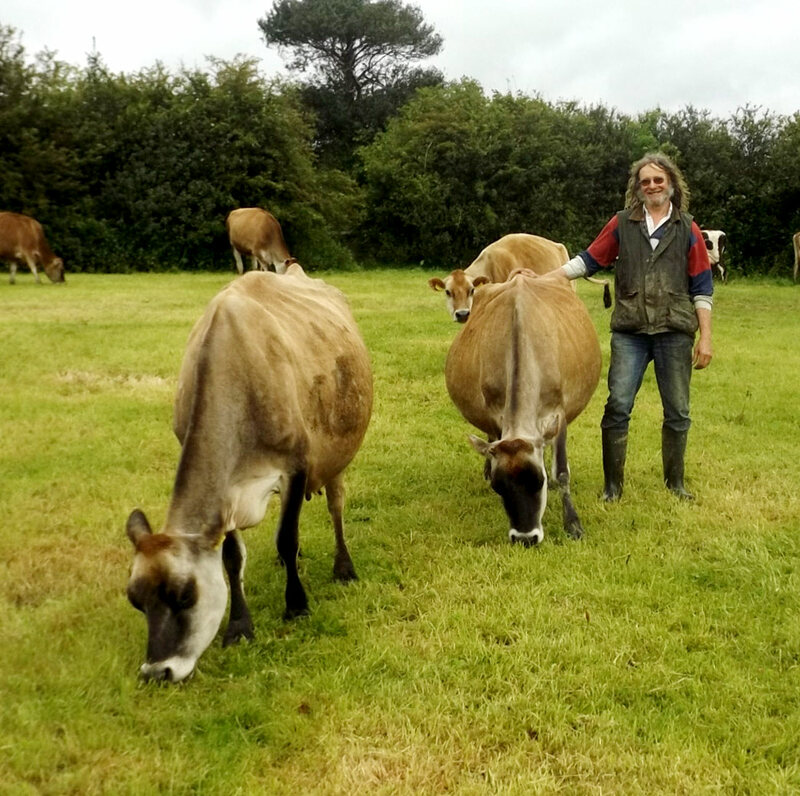 We are dedicated to organic principles, humane animal husbandry and crafted quality cheese from the UK. Our delicious cheeses are distinctive in more ways than one. Not only do they have a wealth of history and experience behind them but they have a bold taste to every bite. The farm has been in my family for over 100 years and we have been farming for 25 years. We converted to organic, as it’s a nice, natural and sustainable way to farm. 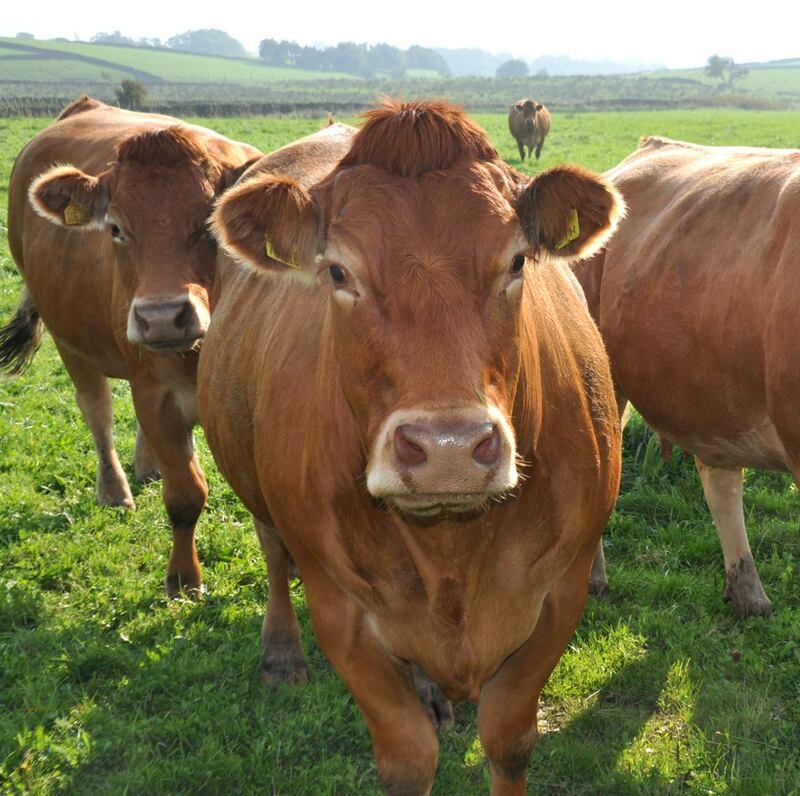 We farm Dairy Shorthorns which are a hardy and pretty cows suited to the climate and grass based system. 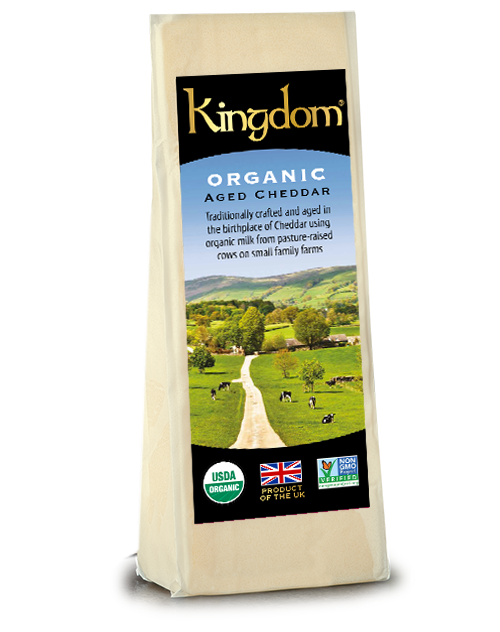 We’ve been farming here since 1984, converting to organic in 1991, and started to supply milk for Kingdom Cheese in 2014. Haylake is a traditional Devon mixed farm comprising 68 Pedigree British Friesian Organic Dairy Cows, 10 Pedigree Devon suckler cows and some dairy young stock. 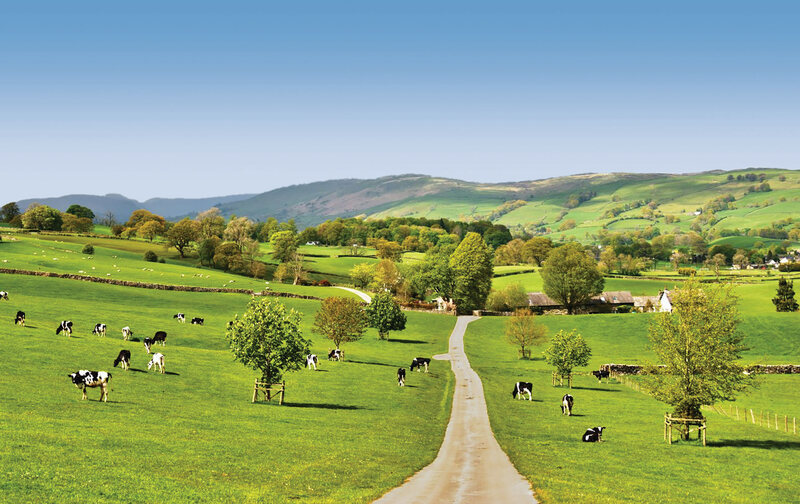 We began milking in 1983, and converted to organic in 2000 as we felt it was the right thing to do. Do you love cheese? 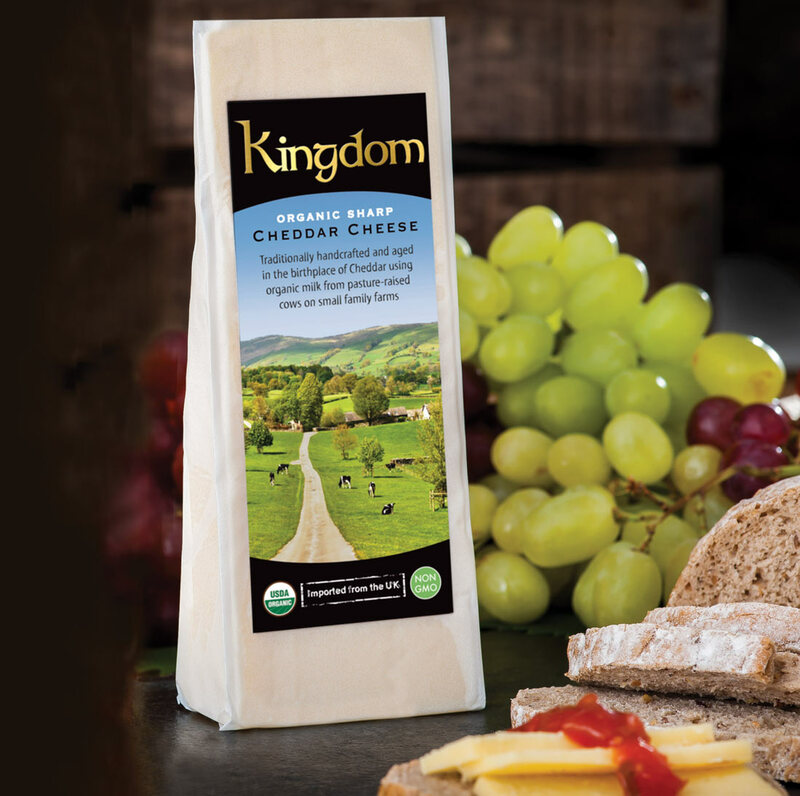 If you’re a cheese connoisseur and love to entertain, we at Kingdom Cheese want to know what you feel is special about what we can bring to the dinner table.